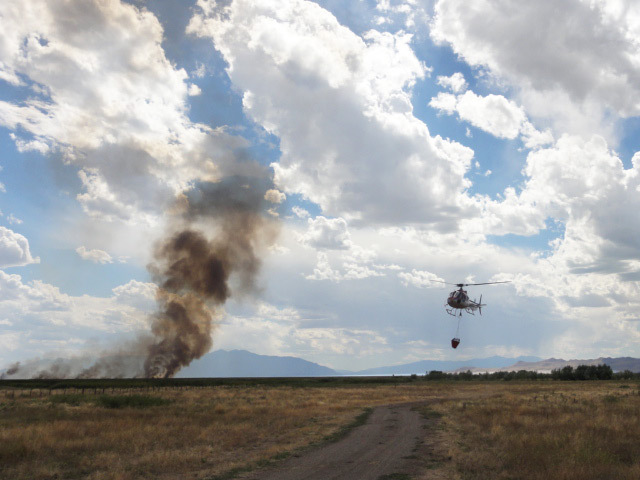 Firefighting – Guardian Helicopters, Inc.
GHI has been operation in the fire environment for over a decade. 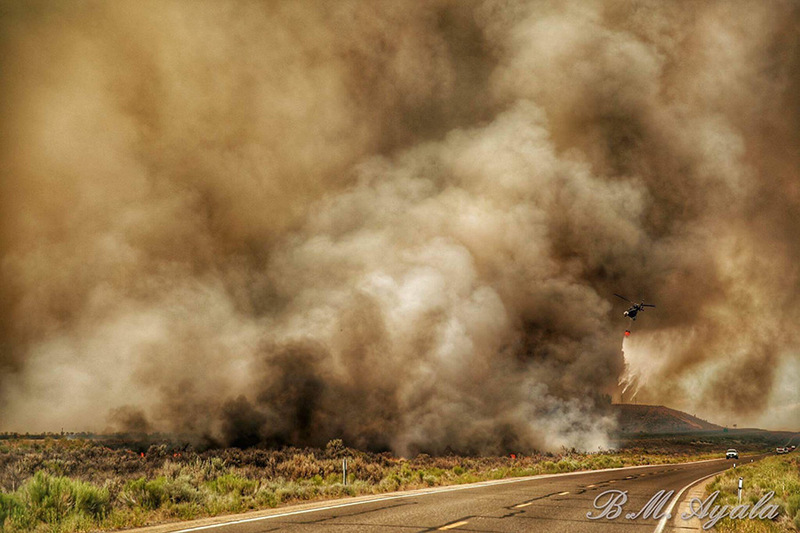 GHI is contracted and qualified to work for the United States Forest Service, Department of the Interior, and CalFire. 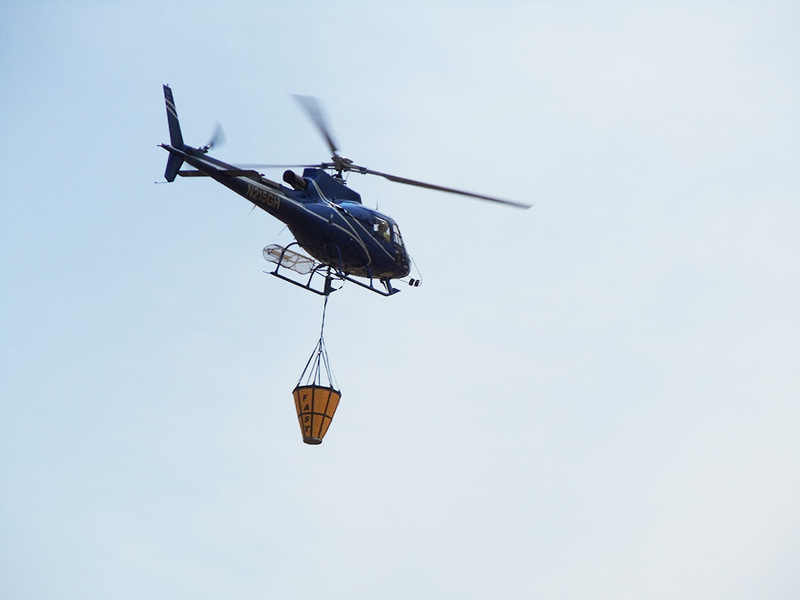 Our aircrafts, equipment, pilots and mechanics meet all government requirements. 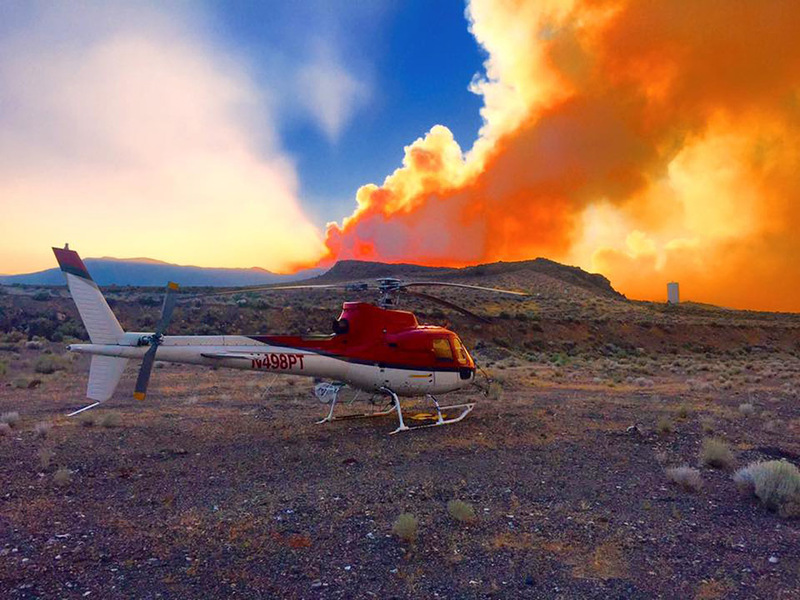 GHI has experience working multiple fire contracts at high density altitudes in mountainous and desert terrain.